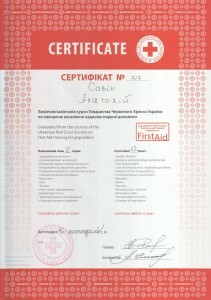 Company business style, experience tells us that being able to provide first aid is very important nowadays. Especially when you are in the mountains or some other expedition kind. 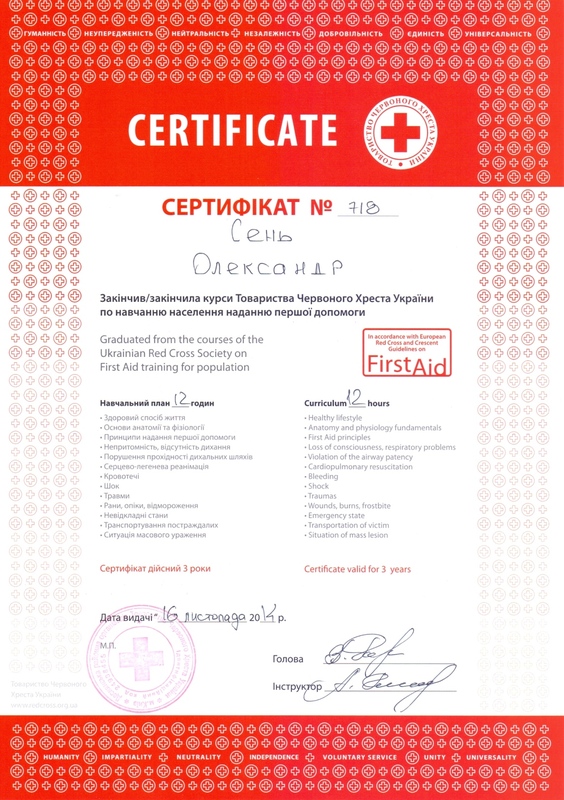 In other words – risks management made us to improve our expertise in First Aid skills. 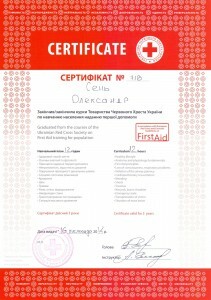 And finally our trainers ordered extended First Aid training at Red Cross organization. 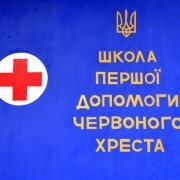 Course took 2 days (6 hours/day). 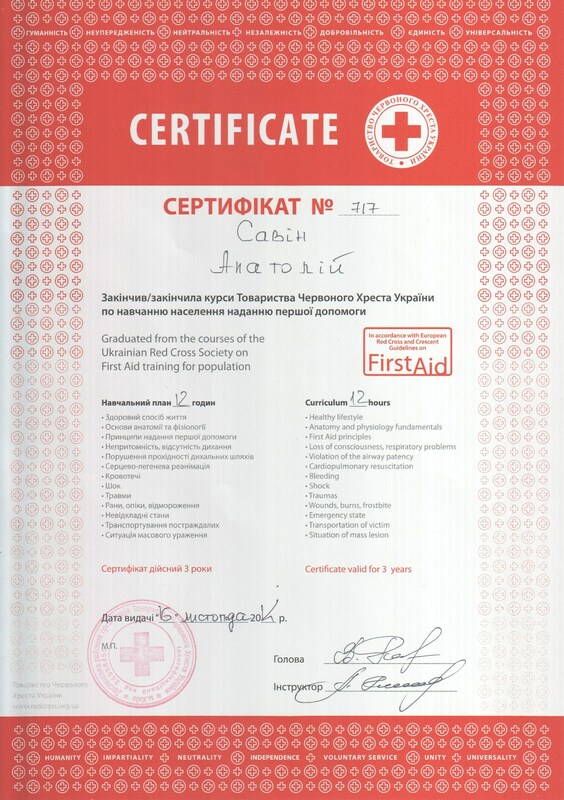 Right at the start, after introducing training agenda and main quotes we found out that till now we had really wrong understanding about lot of topics related first aid. 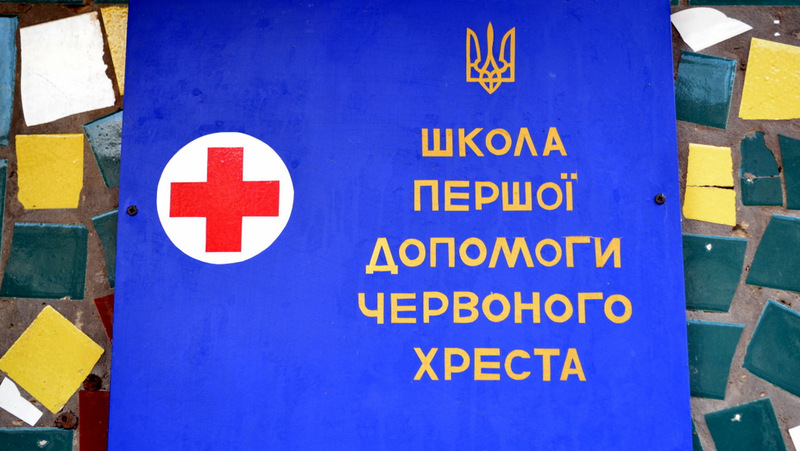 This course really worth your attention and i’m really sure would help you in some cases (wish you wouldn’t have such cases, but…).